Crystal Web is still a relatively new ISP, but the company has big plans to serve the gaming community. Uncapped ADSL accounts remain a popular way for South Africans to access the Internet, so here is a pricing comparison of prominent ISPs’ uncapped ADSL bundles. These latest survey results reveal which ADSL service provider received the highest ratings by South African IT professionals and techies. For ADSL Internet users who want an unshaped and unthrottled experience, a capped package is the way to go. Here are the best local capped deals. How does Afrihost’s new uncapped for home products compare to the rest? 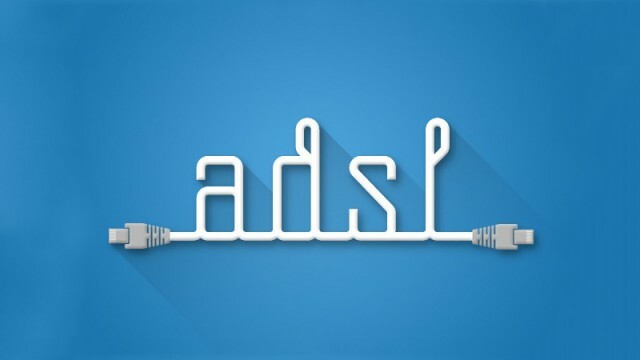 MyBroadband takes a look at the cheapest uncapped ADSL deals available in SA. Because what’s a line without plenty of data to spare. And why it’s better to trust your peers than an ISPs marketing campaign.